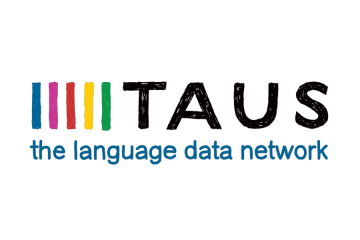 Amsterdam, January 16, 2019 – TAUS launches Matching Data: a new technique of selecting language data for the training and tuning of machine translation (MT) engines. This new approach is a perfect fit for the new generation of Neural MT, which is much more sensitive to the quality of the training data. Matching Data empowers MT developers as well as Language Service Providers to efficiently compile customized corpora for building their own domain-specific translation solutions based on an example data set. 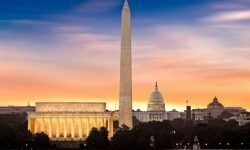 TAUS develops APIs that give members access to services like DQF, the Quality Dashboard, and the TAUS Data Market through their own translation platforms and tools. TAUS metrics and data are already built into most of the major translation technologies.